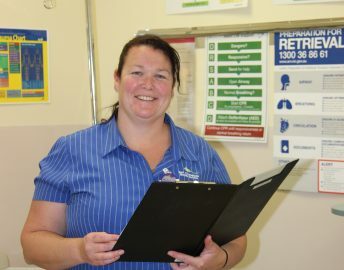 There has been increasing demand for the services of EGHS Urgent Care Centre with treatment provided for more than 4,000 patients who presented to the service in the past 12 months. Our Urgent Care Centre provides a quality service through regularly monitoring and reviewing its performance against key performance indicators, and quality improvement activities. As part of these quality activities EGHS has purchased 2 new defibrillators, 2 new thermometers, an ECG machine, and a new ventilator which has greatly enhanced our emergency service provision to critically ill patients. Staff working in the department continue to participate in on-going professional development and keep their skills up-to-date in the use of new technology. Our helicopter landing pad facilitates patients being transferred to larger hospitals in the event they require more specialised emergency surgery, specialist care, or intensive care treatment. 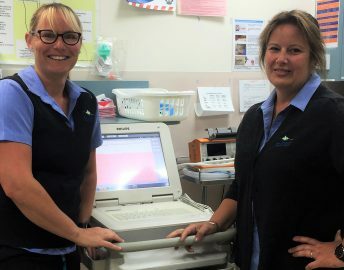 The EGHS Urgent Care Centre continues to work closely with Rural Ambulance Victoria, Visiting Medical Officers, Grampians Psychiatric Services and other community health service providers to provide a quality service for our community. 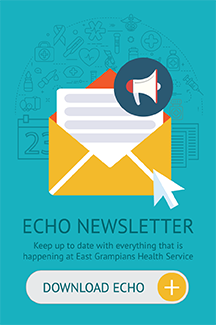 East Grampians Health Service provides facilities and nursing services at no charge to patients who require emergency treatment. When you present to Urgent Care you may be seen by an Advanced Practice Nurse. An Advanced Practice Nurse is a Registered Nurse who has undertaken extra study and training. 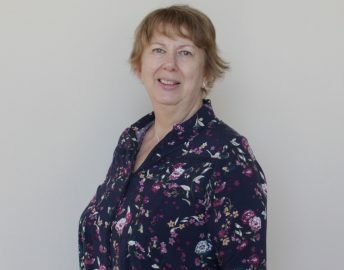 An Advanced Practice Nurse may be able to commence treatment for certain medical conditions and you will be advised to follow up with a doctor the next day or soon after. Nursing staff will contact a doctor at the time of your presentation to Urgent Care if this is considered to be necessary. The Saturday Morning Clinic is held between 10.00 am and 12.00 Noon. (Appointments must be made by ringing 5352 2311 after 9.00 am). On Public Holidays the Clinic is held at 10.00 am and 4.30 pm (as per Sundays). Appointments are not necessary.